This is one of a couple fish that is known around the islands as Bakoko or Ago-ot. 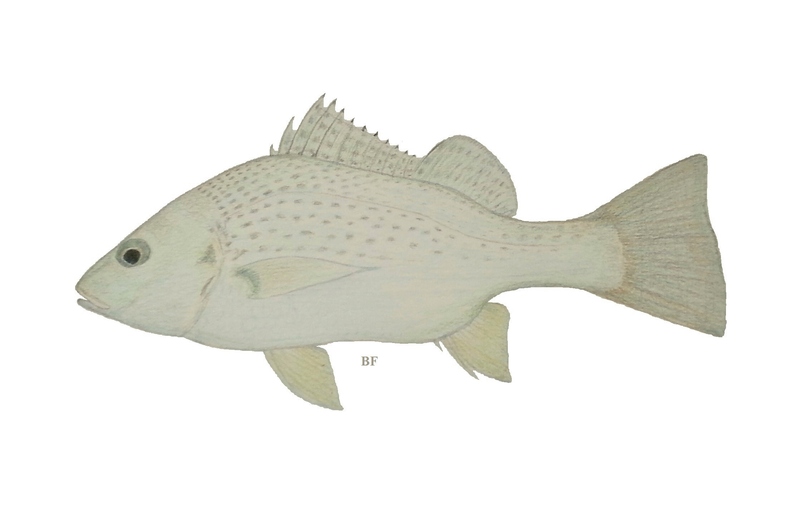 It is distiguished from the larger Bakoko ( Acanthropagrus pacificus ) by its more elongated snout and small black spots on its sides. These fish are encountered most often by anglers fishing is estuaries or large rivers that flow into the sea. Bakoko are known to be shrimp eaters and bait fishermen use small shrimp either live or dead to catch them. 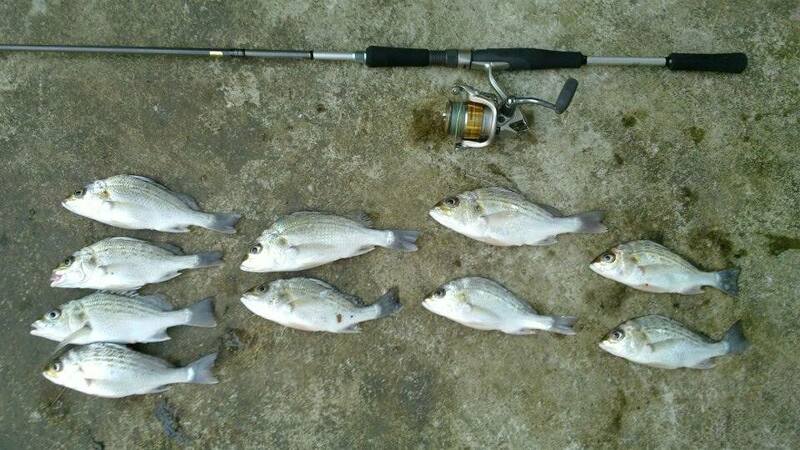 Photo courtesy of Mikko C.
Posted on October 16, 2014, in Bream (Bakoko), Grunter. Bookmark the permalink. 2 Comments. Hi. I hit upon your blog while searching different types/ kinds of white fish(es) online. One of them is Bakoko (Bream), w/c is under this post. I did not know this kind until now, I am doing my research for food that is ok with my mom’s (she’s sick) diet. White fish is given. Can you recommend another variety of white fish that is available here in our country? Will wait for your reply 🙂 Salamat! God bless & more power to your blog, Kabayan!